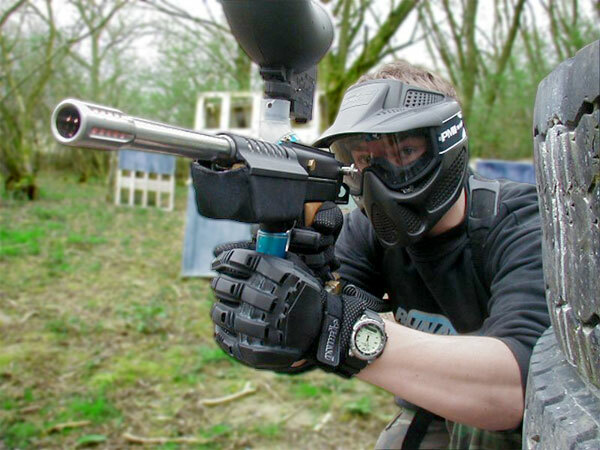 I love paintball. If it wasn’t so expensive, I’d be playing a lot more. I’ve got some great stories from “out on the battlefield”. Every time I’ve gone, it’s been because of a celebration, usually a bucks party. There’s just something inherently right at shooting your mate with high velocity paint balls the week before he’s about to be married. As I was walking through the shopping centre the other day, I saw a stand for a paintball company selling discount games. Yep, that will sure get my attention. But what caught my attention even more was the kinds of events they suggested you could have at their paintball course. What? We’re celebrating divorces now?